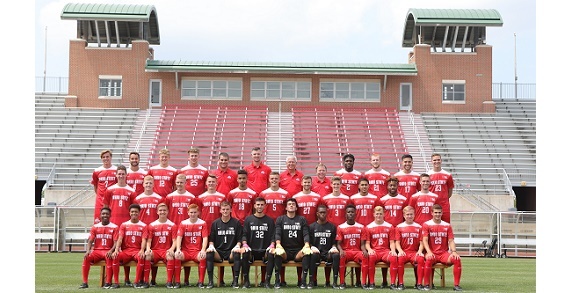 Your Ohio State Men’s Soccer team host Furman for their 2018 home opener this Friday, August 24. This Wolstein Classic game against the Paladins will take place at 7 p.m. Fans are encouraged to arrive early as there will be a neutral game against Dayton and Hofstra at 4 p.m. and beginning at 5:30 p.m., there will be a carnival featuring inflatables and other fun activities for youth. Make plans to be at Jesse Owens Memorial Stadium on Friday, August 24 for the 2018 Wolstein Classic! Admission and parking is free for all! 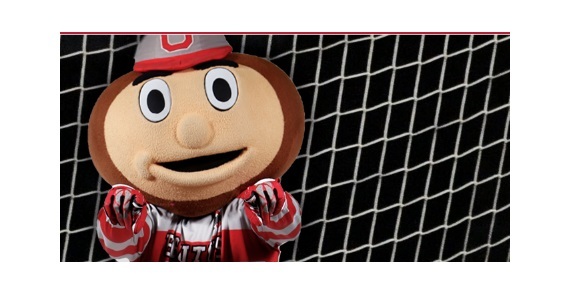 Ohio State Men’s Soccer is a Bucks On Us sport, which is completely FREE to fans. FREE parking. FREE admission. FREE fun. Get in the house...on the house!